Two new Community Alcohol Partnerships (CAPs) are being launched in Broadstairs and Ramsgate to tackle underage drinking and anti-social behaviour. 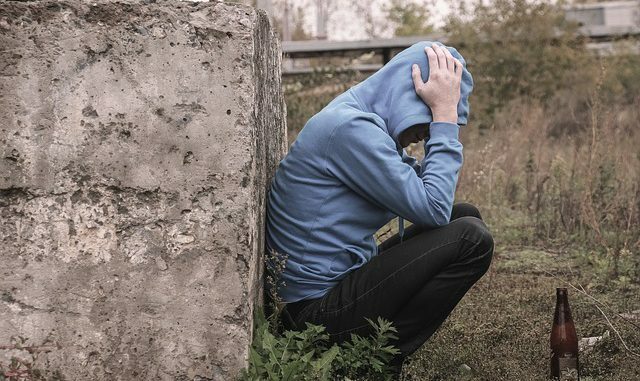 The launch follows a survey of 400 pupils in Broadstairs aged 14-17 which revealed a quarter of them admitted that they had been drunk in the previous 4 weeks. Government health statistics show there were 46 alcohol-specific hospital stays for under 18s between 2012 – 15. This puts Thanet, 10 above the England average and in the red area – signifying worst in the country. 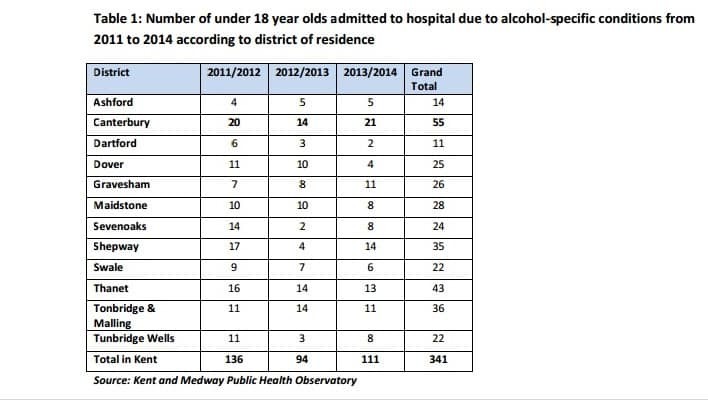 Data from the kent and Medway Public Health Observatory for 2011-14 flags Thanet as having the second highest number of alcohol-related hospital stays for under 18s in Kent. Only Canterbury had a higher number. The Broadstairs and Ramsgate CAPs will bring together stakeholders, including Kent County Council, Kent Police, Kent Fire and Rescue Services, Thanet District Council, schools, retailers and the community. CAPs are made up of partnerships between local authorities, police, schools, retailers, neighbourhood groups and health providers, working together to empower communities to tackle alcohol-related harm to young people. The formal CAP launch at East Kent College tomorrow (March 10) will include a performance by singer Henry Maybury; presentations from pupils from St George’s Church of England Foundation School; and speeches by MP Craig Mackinlay, Head of Kent Trading Standards Steve Rock, and CAP Chairman Derek Lewis.